When I finished reading “Dragons and Dirt” by Dalene Reyburn, I immediately began flipping back through, re-reading the parts I had marked. And when I saw marked, I mean entire paragraphs with notes jotted in the margins. That’s how good it is. The subtitle is “The truth about changing the world – and the courage it requires.” I wouldn’t have always thought I could be a world-changer. When I was a kid, I would have told you I wanted to be a teacher. Then I outgrew that and realized I loved to write. So I wanted to be a newspaper reporter. And that’s what I was before I became a momma. Before I decided I wanted to be Mom, I didn’t dream of becoming a mom. But now I am – and it’s the most life-changing thing I’ve ever done. I’m still a writer. I write press releases for organizations I care about. I help causes I believe in by stringing some words together. 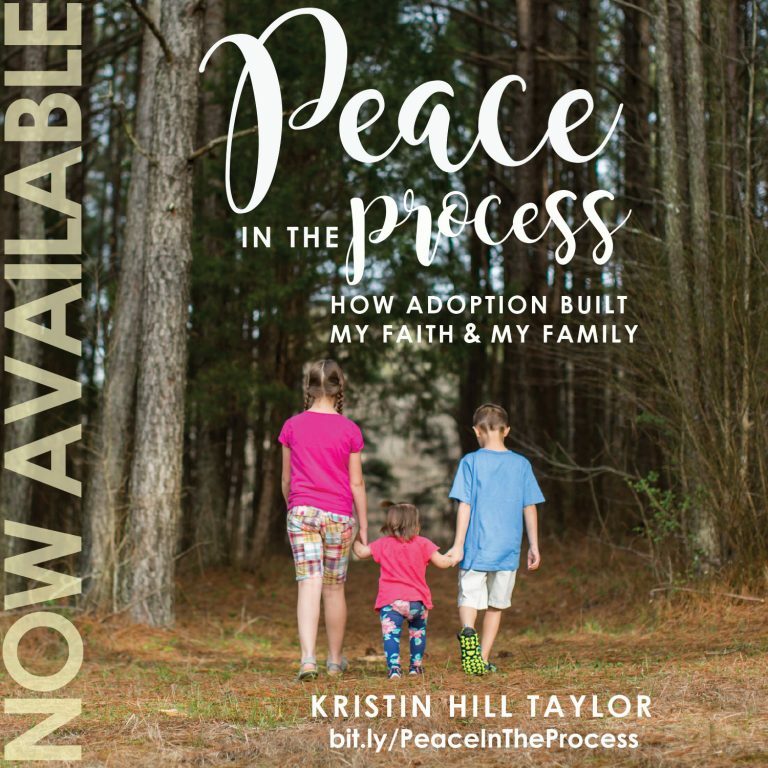 I wrote an ebook that tells my favorite story – ironically, the one about becoming a momma and how that built my faith – and have other ideas for other books. I share my story here and in conversations around tables in my community. But I’ve never set out to change the world. Dalene’s words make me realize that’s what we’re called to do. Maybe we do by being a wife, mom, sister, daughter, aunt, friend, neighbor, housekeeper, writer, lawyer, realtor, fashion designer, farmer, banker, chef … or any other endless combination of roles. Maybe we do it in one role for one season before God calls us to something else. Regardless, we can change the world, starting in our own souls, spilling over into our homes and offices and neighborhoods and churches and social media channels. Of course we all have dragons – things like change, especially the unpredictable, unanticipated kind; desires for pleasures, prestige and possessions, and the distorted believe we need those things; and all sorts of misconceptions. We chase all sorts of things and people and places that aren’t grounded in truth. 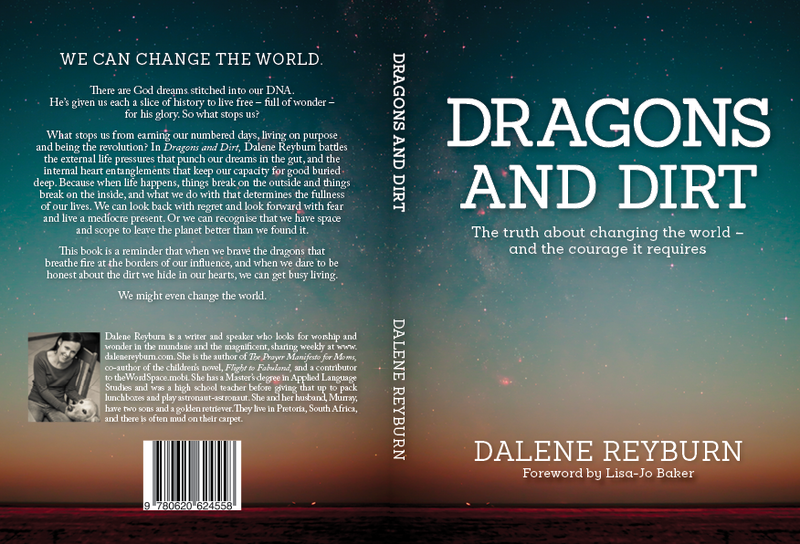 To be free, Dalene reminds us we have to declutter our hearts, really forgive, stop comparing, give thanks, be brave one decision at a time, and rid our lives of pride. Like she writes in the book, “Comparison forgets that, as someone has said, the Kingdom is a co-op, not a competition” (page 75). Celebrating with our people matters. Giving things for all things – our things and their things – matters. Community and relationships matter. This book made me think and encouraged me where I am. It’s packed with stories and truth that are written beautifully. And it reminded me whose I am and that where he has me matters – and behaving as if I really believe that could change the world. I was provided a free copy of “Dragons and Dirt” from Kate Motaung on behalf of the author in exchange for a review. 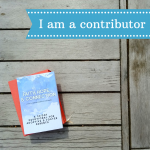 I’m linking this post with the Soli Deo Gloria Sisterhood and Circles of Faith. This post also contains Amazon affiliate links. 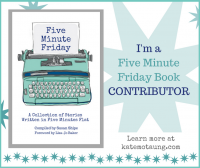 Read some other reviews of this book :: Katie Reid. Ashley Hales. Jen Daugherty. Kate Motaung. Sounds like a really good book. And I like the idea of being called to a role for a season. Because that is how life is. It changes and we find ourselves yet in another role. Thanks for joining us on Circles Kristin! Sounds like a great book. I really do believe we each can change the world in large and small ways. We do make a difference! I love being at Circles of Faith with you! Thanks for being here, Elise!